As a master planned community, Kingwood, Texas is home to several distinct neighborhoods with a cohesive architectural look. 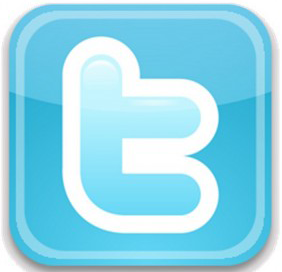 We�ve been serving Kingwood�s roofing needs for decades. 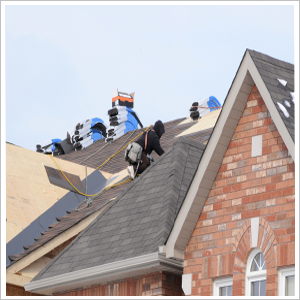 Whether you�re building, remodeling, or repairing your home, we have extensive roofing experience in the area. We are a full service roofing company offering both residential and commercial roofing services in Kingwood and surrounding Texas communities. New roof construction requires skilled roofers who can work well with other contractors. Whether roofing a new subdivision, a single home, or a commercial building, our team has the new construction expertise required. Remodeling often requires new roofing. Whether you�re adding a second story or a room addition, we�re the roofing company you can count on for prompt, professional service. Our roofers understand Kingwood�s architectural styles and regulations. We work closely with other contractors, city inspectors, and other remodeling professionals to ensure that your remodeled home is properly outfitted with the right roof for the area � and for your needs. With its founding in the late 1960s and continued growth, many of Kingwood�s older villages are filled with homes with aging roofs. Roofs don�t last forever and eventually need to be repaired or replaced. From minor leaks to major roof repairs, we�re capable of assessing the damage and performing quality repairs. If your roof needs to be replaced, we�ll provide you with a quality roof replacement backed by a fantastic warranty. As roofers serving the greater Houston area for over 20 years, you can count on us to be here for you today and in the future. High winds, pounding hail stones, and pouring rain cause significant damage to Kingwood homes. We prioritize emergency roofing projects to ensure that if your home�s roof has been damaged and needs immediate intervention, it receives it. 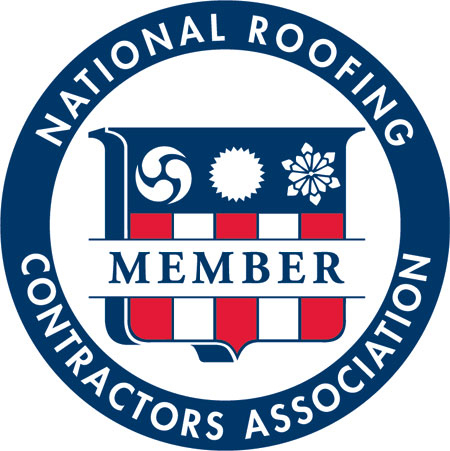 Professionalism, safety, and roofing expertise all come together to form the heart of our company. At its soul: customer satisfaction. We take great pride in our Kingwood roofing services and do everything in our power to ensure your complete satisfaction. Call us today for a free estimate for any of your roofing needs. "My new house came with a leaking roof, needed someone to come out quickly so I could move in, Kingwood roofing understood my urgency and was here, fixing my roof within a few hours! Thank you Kingwood roofing, I have a place to live now! " "My roof has taken a beating after these past few storms, I had leaks everywhere, but I couldn't afford a new roof. Kingwood Roofing came out and repaired the leaks I had so I didn't have to spend thousands. Thank you Kingwood Roofing for saving my roof and my money! "